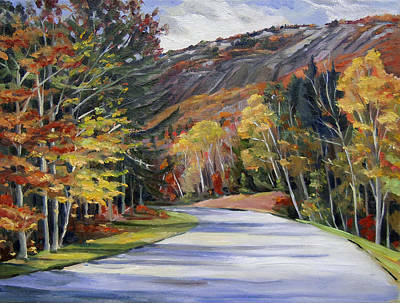 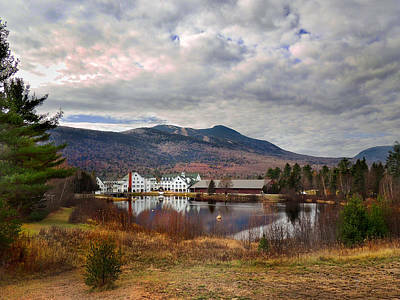 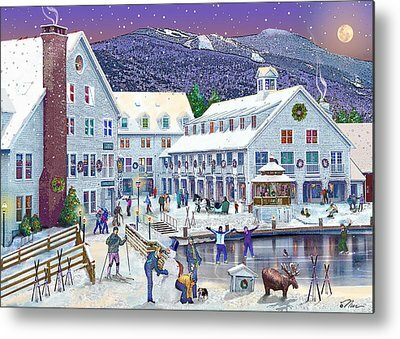 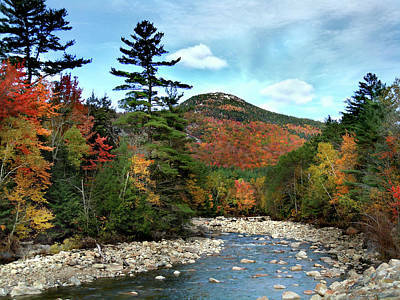 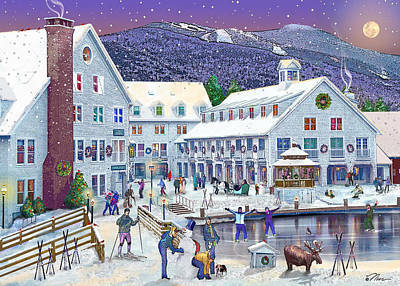 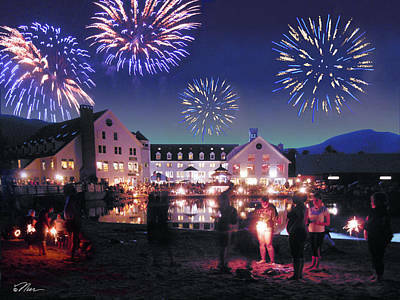 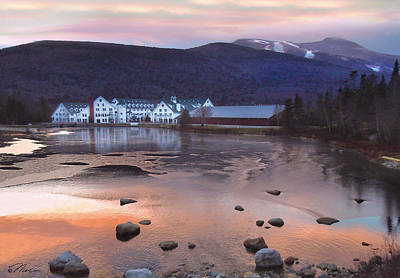 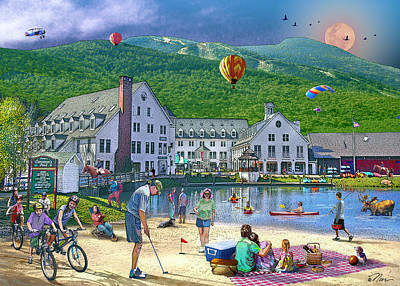 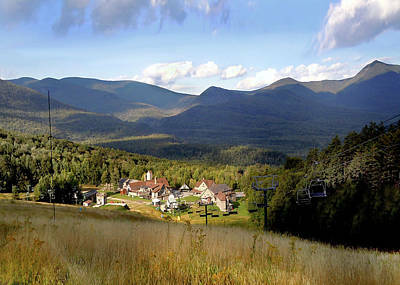 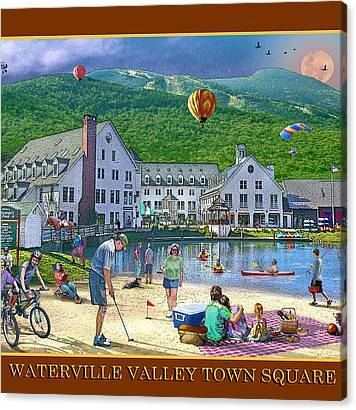 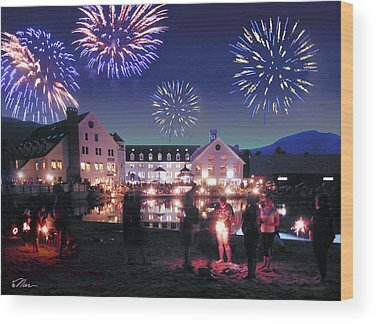 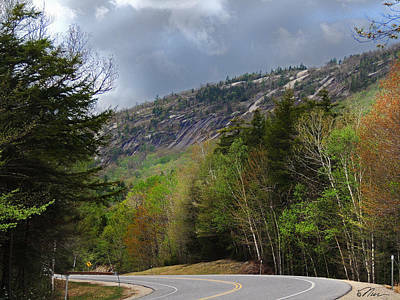 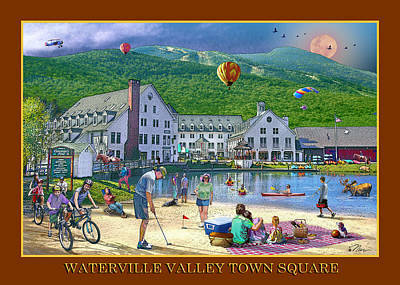 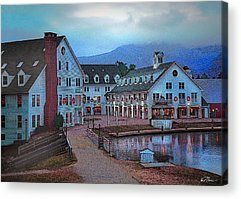 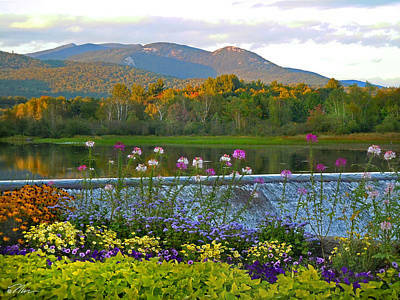 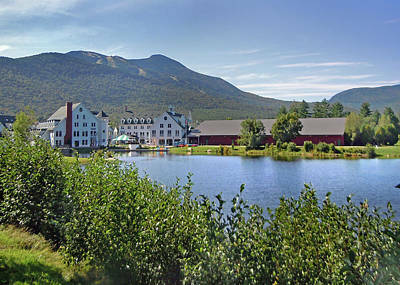 These are some of my Print Renditions, Photography and Oil Paintings of this resort community in the heart of the White Mountains, New Hampshire. 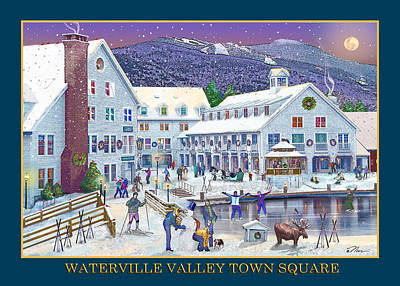 Some images are for sale at Dreams and Visions Gift Shop and Jugtown Country Store in the Town Square at Waterville Valley. 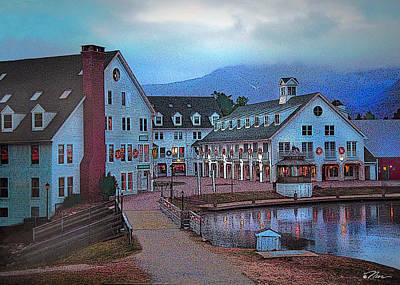 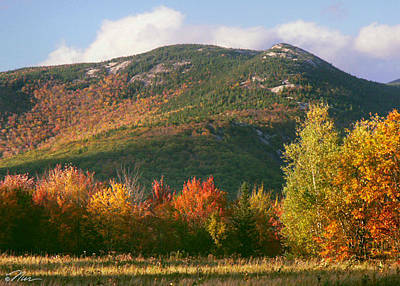 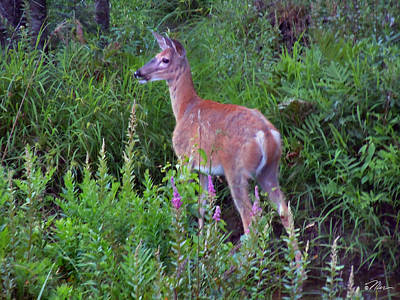 All are available here for ordering cards, imprinted cards, prints, framed prints and canvas prints.